SPACE STATION NATHAN: DONNER DINNER PARTY--the advertisement! 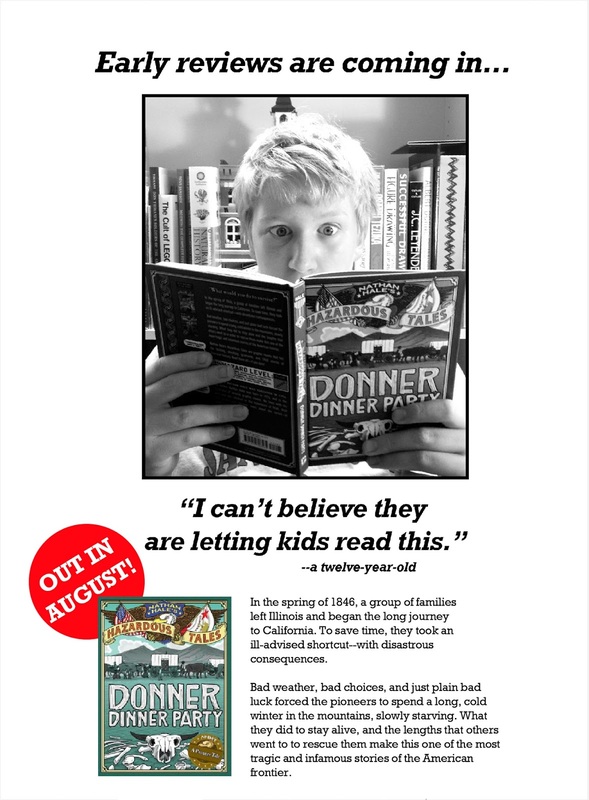 We're just a few weeks away from the launch of DONNER DINNER PARTY! Here's a little advertisement we worked up. It's in the style of the old late 70s-early 80s magazine page ads. The kicker, that kid is only on page 20!